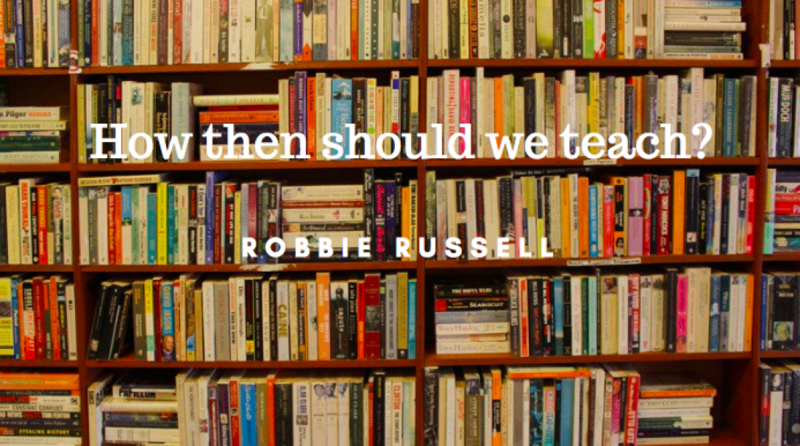 Teaching – How then should we teach? Not putting pressure on our Year 6 pupils. In the classroom, as a teacher, forgetting can be particularly confusing. It’s a conundrum when pupils can vividly remember the visitor who came in Year 3 with weird Viking swords, yet three years on, they can’t remember the answer to 7 x 8 to complete a column multiplication calculation.